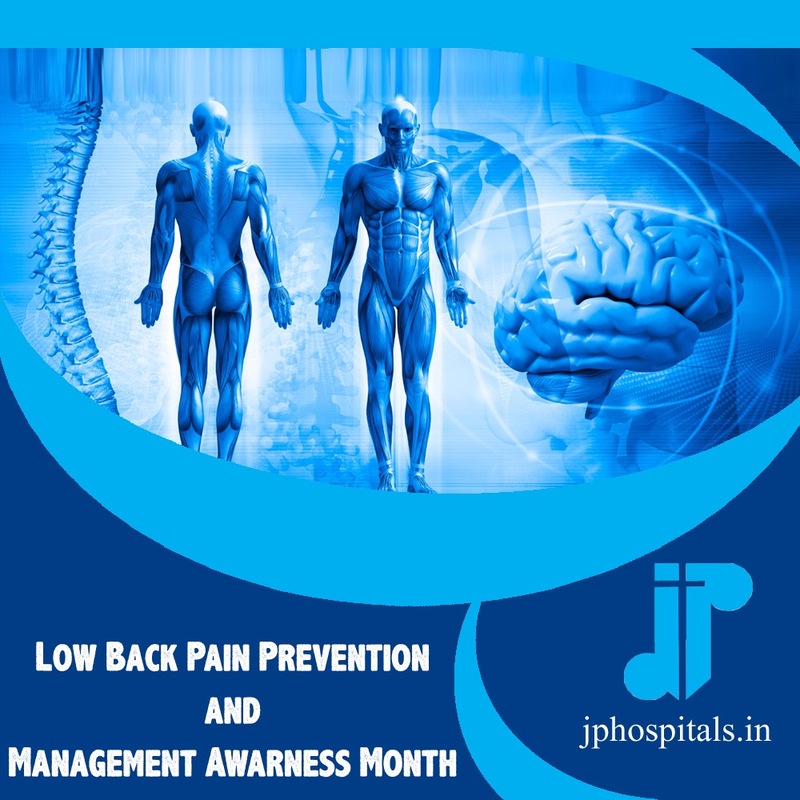 At JP hospitals Spine and Neurosurgery, we understand that surgery – especially of the spine or brain – is one of the biggest decisions our patients can face. Our compassionate staff will listen to your concerns and walk you through each step of your treatment. Our experienced neurosurgeon not only performs surgical procedures, but also looks to less invasive treatments, such as physical therapy and pain management techniques, to aid you in recovery. Whether you’re facing a condition of the brain or spine, we are here to help. We are proud to have Dr Ravi Garg as our leading neuro and spine surgeon who is fellowship-trained neurosurgeon who treats a variety of neurological disorders, including degenerative spine, spine trauma, spinal oncology and adult spine deformity. He offers both minimally invasive and open spine surgery. He has been trained at PGIMER Chandigarh. He was later selected to become Faculty, and remained as Assistant Professor ofNeurosurgery till 2016. 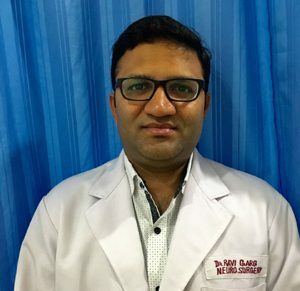 Dr Ravi garg has developed excellent surgical techniques for a wide variety of brain and spine diseases. He also have special and unique skills in managing and operating most complex cases such as Aneurysms, AVM, endoscopic spine surgery with excellent results. He is also an expert in all kinds of brain and spine surgery. He has successfully completed more than 2000 surgeries of brain and spine including most complex cases. He is clearly one of the best neurosurgeons in the country today. His motive is total patient care and satisfaction. Note: In case of desire for appointments at other timings, You can take appointment by filling contact us form.